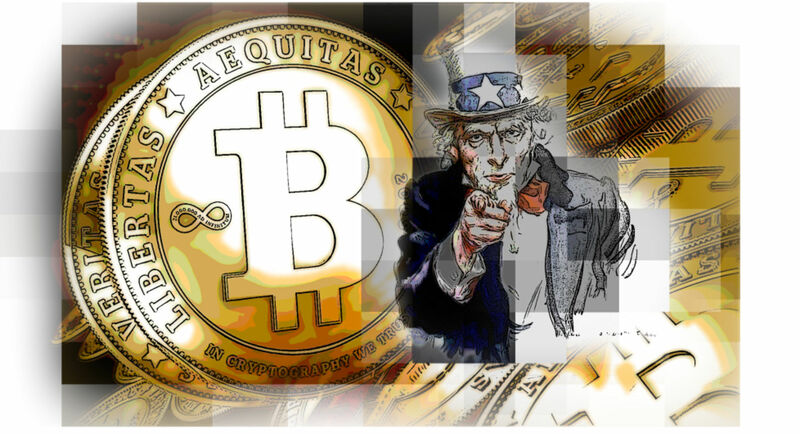 Now that the U.S. Internal Revenue Service has declared that it will treat Bitcoin as property rather than currency, Bitcoin enthusiasts are puzzling over a fundamental question: is it more valuable as a store of value, like gold, or as a medium of exchange, like the dollar? On the face of it, Bitcoin would seem to lose a lot of value if it isn’t a functional currency, since it was invented specifically to make electronic transactions cheaper and more secure. The long-awaited IRS guidelines on how Bitcoin will be taxed, released on March 25, require people to calculate a capital gain, or loss, every time they spend a bitcoin, and pay taxes accordingly. 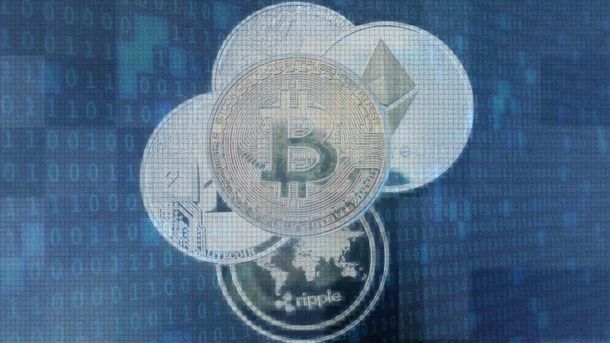 But many Bitcoin backers say its true value lies in its potential as a store of value that’s not just as good as gold, but better, because it’s secured by algorithms and thus insulated from the vagaries of politicians and central bankers. If they’re right about that, now could be a time to buy. Like gold, the digital currency has the potential to outlast antagonist governments and major catastrophes.